“Tatreez” is an Arabic word for a unique style of Palestinian cross-stitch embroidery. Distinguished by rich colors and textures, it originated in the Middle East some 3,000 years ago. As photographer Fatima Abbadi explains, the craft has always been exclusively a women’s territory, and it’s been passed down from mothers to daughters like family recipes influenced by each generation. 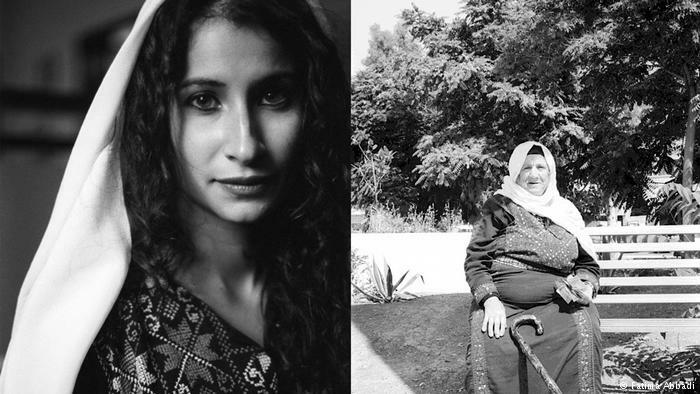 But for Palestinian women, tatreez is not just a pastime and decoration. It consists of hundreds of symbols; their variations convey anything from the wearer’s social, health and marital status to her current mood. A blue pattern, for instance, reports about woman’s widowhood, while red crosses inform the surroundings that the mourning period has ended. 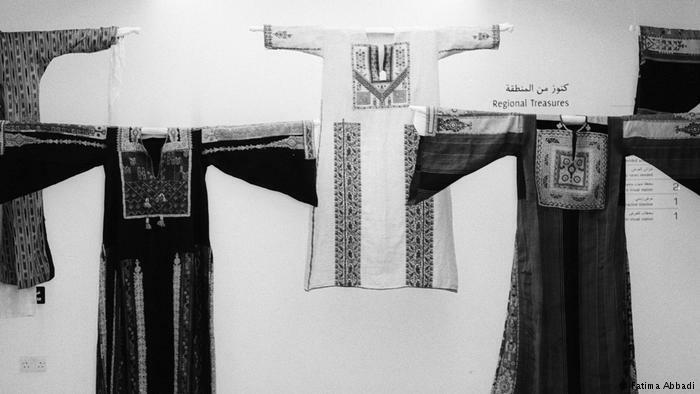 The patterns differ from region to region, and their legacy is not treasured only by museums. In the past, many families set aside such attires and sold parts of them in times of crisis. A sleeve might have been enough for emergency treatment, and the entire garment could have provided for a child’s education. 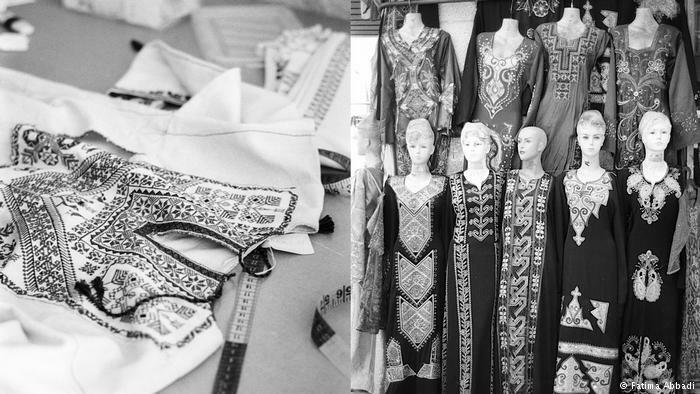 “Those are memories that come to life with each embroidered dress,” says Abbadi. 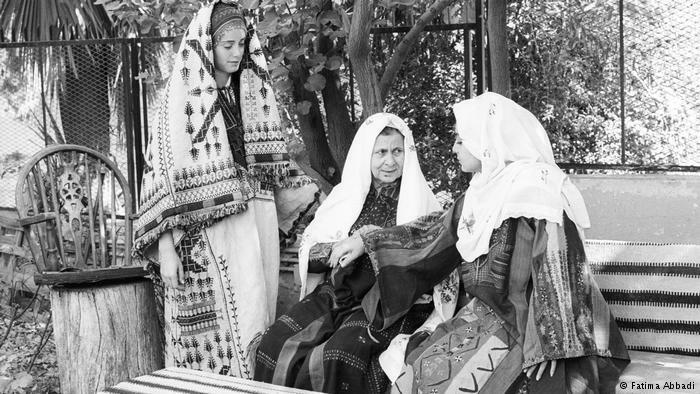 With the displacement of Palestinians during the 20th century, tatreez gained a political dimension – it is often the only source of income for women living in refugee camps. Programs such as “Darzah” or the EU-funded “Tatreez” help them set up studios and develop and export products to the West. 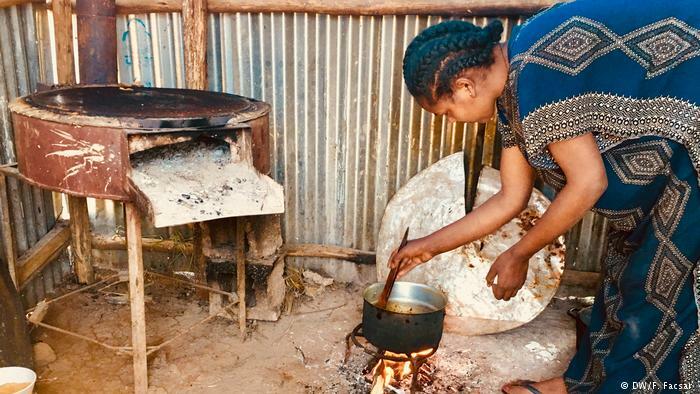 They also learn how to build and maintain a business, an important skill to achieve emancipation. In order to succeed on the international market, however, tatreez must be trendy and contemporary, which is why young fashion designers add new colors and even embroider European garments. 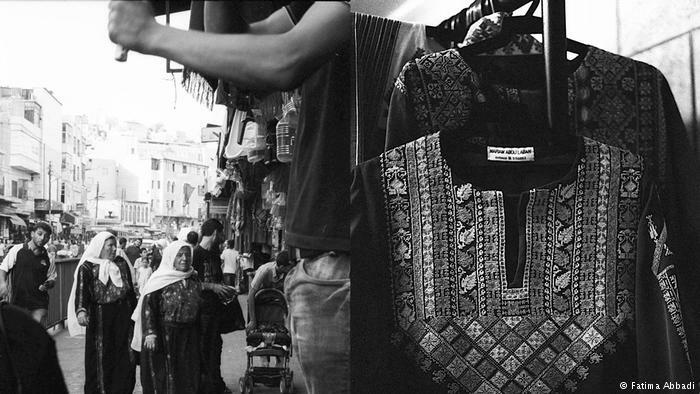 Thanks to the brands such as All Things Mochi or SEP Jordan, which operates from a refugee camp in Gaza, tatreez is now stocked by high-end retailers and even made an appearance in Vogue. Such initiatives help Palestinian women support their families and improve the quality of life in the camps but also ensure that the art does not disappear due to the current harsh economic, social and political situation in Palestine. After all, tatreez is a symbol of national identity first and foremost. 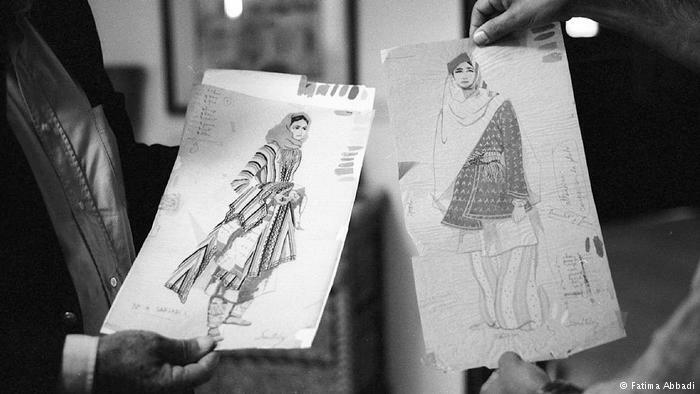 “The embroidery always appears during holidays, weddings or festivals,” describes Abbadi. 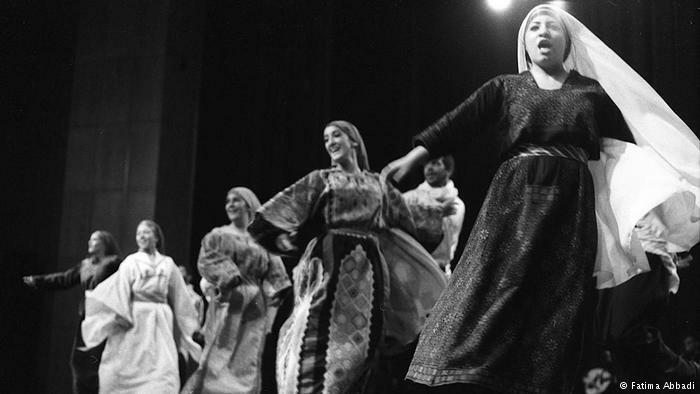 Still, it is difficult to keep the tradition alive in the reality of diaspora. “My project aims to document the current state of the craft in an attempt to preserve it for future generations,” says Abbadi. And she is not alone: The book “Tatreez & Tea” from 2016 also focused on its heritage, and tatreez even made it to galleries in the US thanks to contemporary artists such as Jordan Nassar. 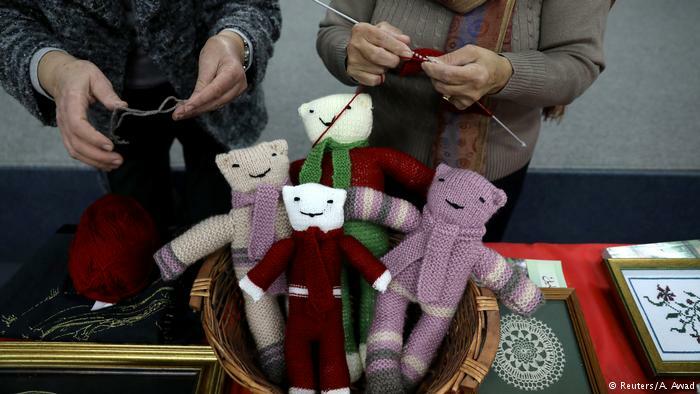 As Nazareth was decked out for Christmas, a group of weavers gathered in the cobblestone alleys of Israel's largest Arab city, intent on preserving their Palestinian heritage at a time when their communities feel under pressure.